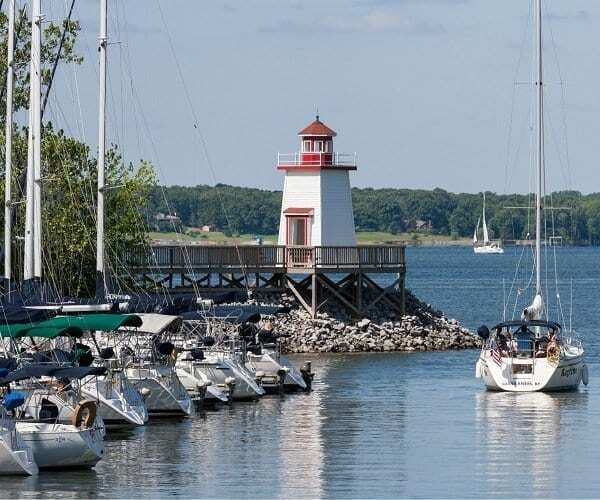 With marinas on both Kentucky Lake and Lake Barkley, Livingston County offers unlimited water access and a boaters dream location. Kentucky Lake is 184 miles in length, was formed by a dam on the Tennessee River and is part of the intercontinental waterway. Lake Barkley was formed by a dam on the Cumberland Rivers and is 118 miles in length. Check out the links below to our Kentucky and Barkly Lake marinas, Kentucky and Barkley lake boat sales, boating clubs and boating safety. Livingston County also offers ramp access to the Ohio River, Cumberland River, and Tennessee River. 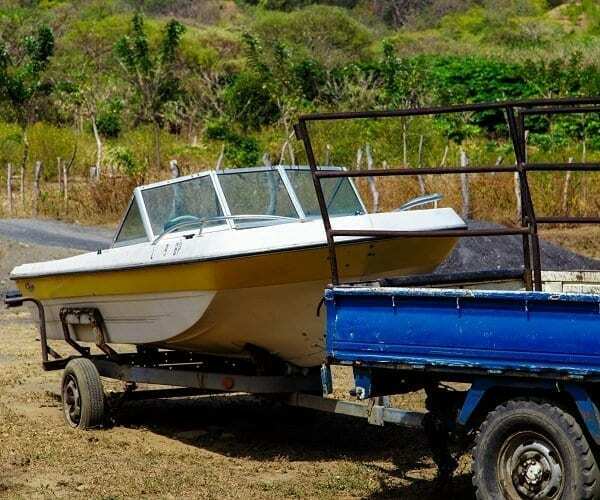 Livingston County offers Ohio River public access boat ramps at Carrsville, Birdsville, Dyer Creek, Givens Creek, Smithland Ramp (unpaved) and Ohio River Bayou Creek. The Haddock Ferry ramp gives access to the Tennessee River. For access to Lake Barkley tailwaters/ Cumberland River check out the ramps in Iuka, Pickneyville and Vicksburg. 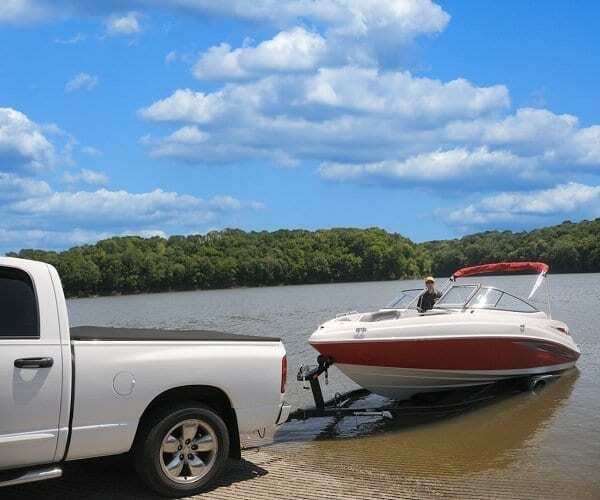 Boat ramp locations for Northern Kentucky Lake includes Hillman’s Ferry, Twin Lakes ramp, Pisgah Bay, Smith Bay, Sugar Bay and Birmingham Ferry Ramp. Boat ramp access for Northern Lake Barkley includes Canal Campground, Nickell Branch ramp, Double Creek, Demumbers Bay and Craven’s Bay ramp. Offering the best products and service in the Kentucky and Barkley Lake Region. 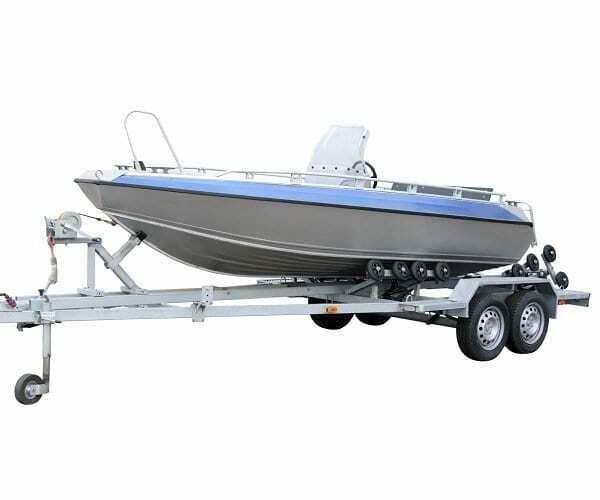 Brands include Godfrey Marine, Aqua Patio, Sanpan Boats, Sweetwater, Polar Kraft, Basscat Boats, Skeeter, Mercury Outboards, and Yamaha. 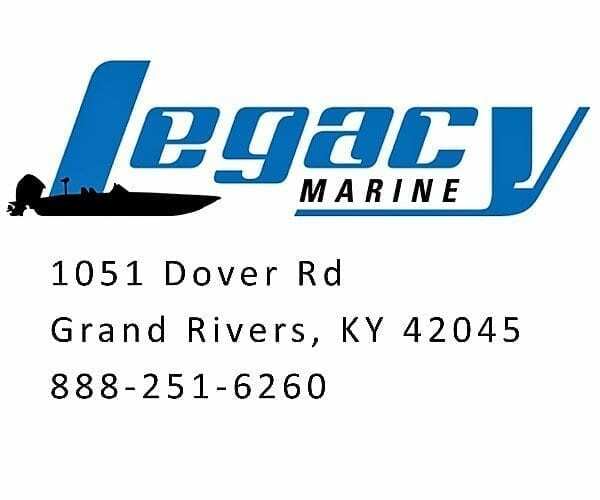 From pontoons to fishing boats, new boats to pre-owned, visit the Legacy Marine website for their current inventory. 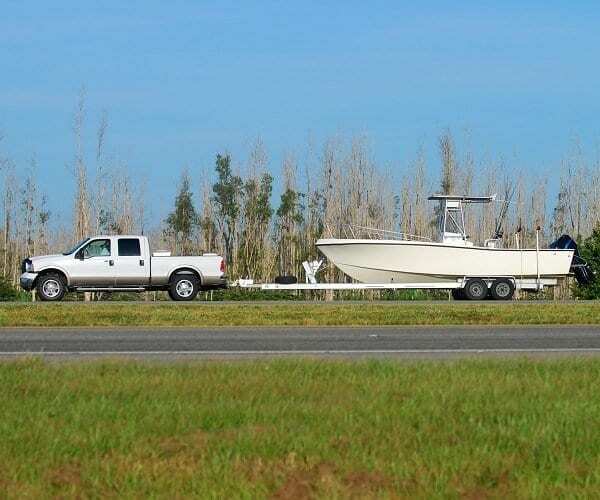 Green Turtle Bay Boat Rentals offers a fleet of Avalon luxury pontoons, tritoons, and double decker pontoons with a sliding board, as well as Alumacraft fishing boats. Rent a boat and enjoy the day on the waters of Kentucky and Barkley Lakes. Find rates and information on their website. 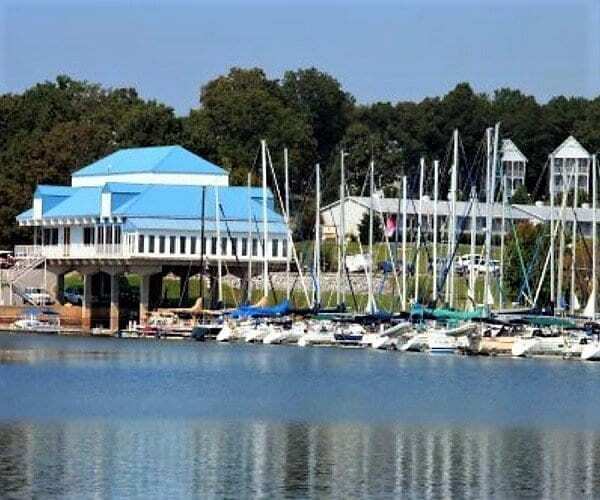 Green Turtle Bay Marina on Lake Barkley offers 450 covered and open wet slips, dedicated slips for transients, ships store, gas, boat works, yacht sales, dry stack, full-service marina. Open year round. All slip patrons have access to city water, electricity, internet, laundry. 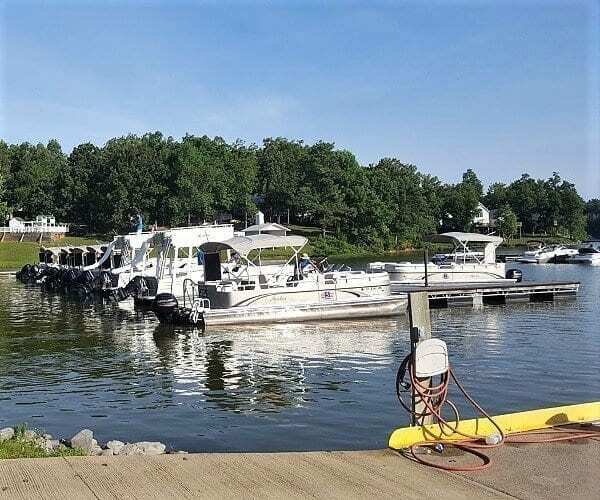 Lighthouse Landing Marina on Kentucky Lake offers 200 open slips for boats up to 42’ in a well-protected harbor. Gas and diesel are available nearby. All slip patrons have access to city water, electricity, internet, laundry, bathhouses with showers and a self-service waste pump-out. 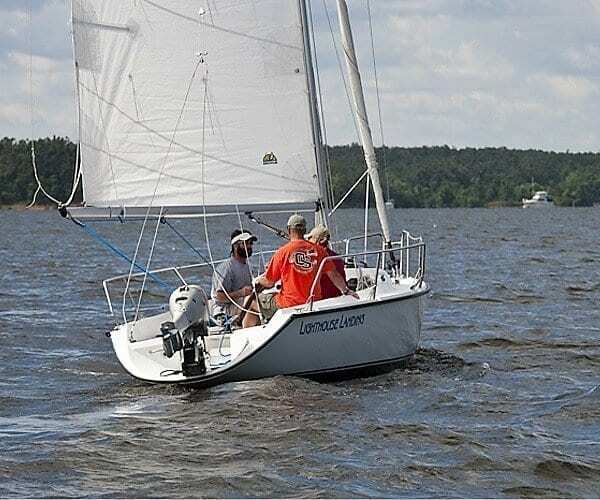 Lighthouse Landing has been helping people fulfill their dream of learning to sail since 1977, offering a certified American Sailing Association, four-day course. Find the schedule and rates for this Award winning School on the Lighthouse Landing Website. The Land Between the Lakes water trail offers 300 miles of undeveloped shoreline to explore. The project includes five posted trails, all with access points for kayaks and canoes to enter the water. Access points have limited free parking, and several have vault toilets and trash dumpsters; none have water. Visit the website for membership information. 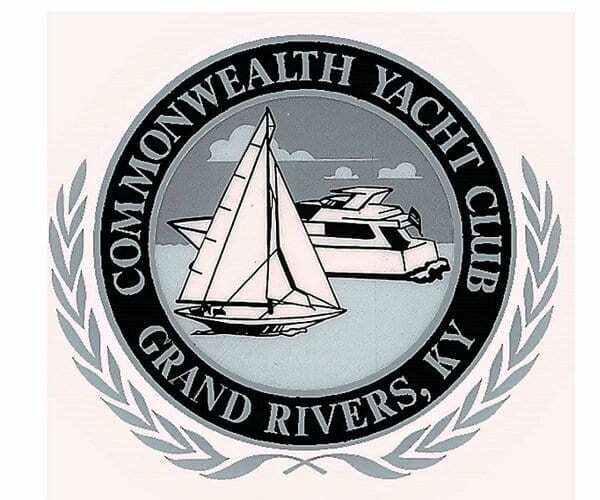 The Commonwealth Yacht Club is a friendly group of boaters who enjoy the “waterway of life” at the Green Turtle Bay Resort in scenic Grand Rivers, Kentucky. The Commonwealth Yacht Club operates out of the beautiful club facilities at The Green Turtle Bay Resort in Grand Rivers, Kentucky. Visit their website for membership information. KLSC is located in Grand Rivers, Kentucky. The headquarters is Lighthouse Landing Marina. 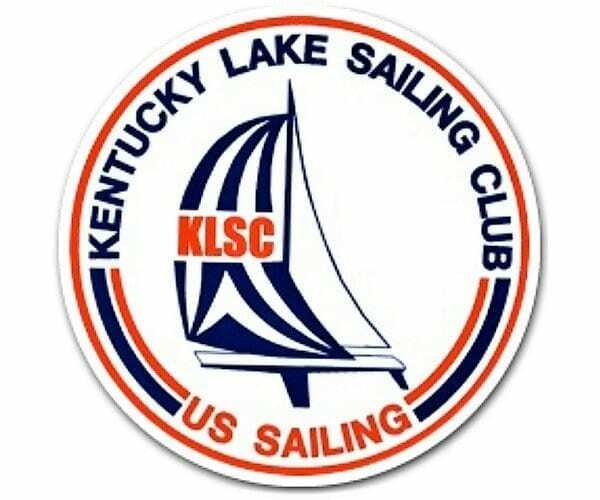 The sailing club provides activities of interest for all Kentucky Lake area sailors. The yearly schedule includes four invitational regattas, training programs, club races plus social events from April through November. Boat ed offers an online boating safety course developed for the Kentucky Department of Fish and Wildlife Resources. 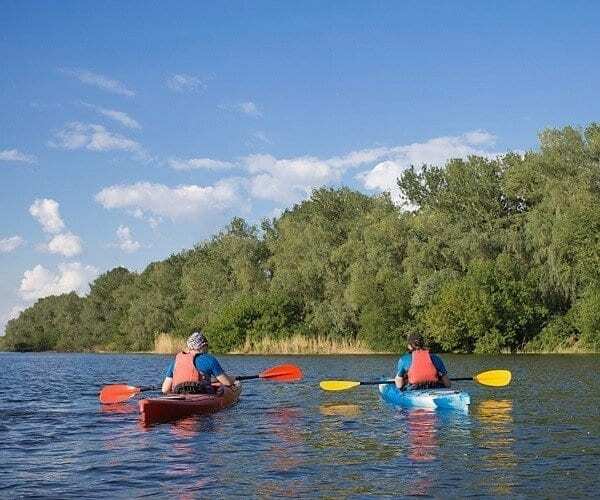 This safe boating course lets you get your Kentucky Boater Safety Education Certificate online, and this site also has information on Kentucky boater education law. Be Safe on the Water. Resource Management office, Grand Rivers. This site includes Barkley Lake information including lake levels, water temperature, and discharge rate. For information by phone, call 270-362-4236. Tennessee Valley Authority site with information on Kentucky dam, Kentucky lake levels, and discharge.